Organic practices. 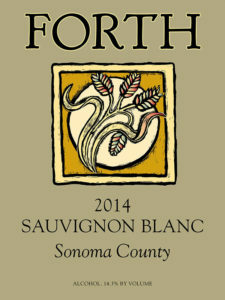 The grapes for this wine come from three vineyard blocks on our ranch, and the adjoining ranch. The vines range in age from 8 years to 20 years old. 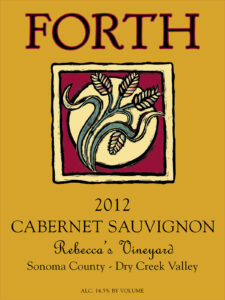 The younger vines provide great flavor and acidity; the older vines provide the depth and complexity. True to its name, the All Boys comes from vineyard blocks assigned to our sons, grandsons and the five brothers who own the adjoining vineyard. Manual harvest. As is our custom, we vary the yeasts and the fermentation style on different lots of the “The Boys”, to tease out the most interesting qualities of each. We settle and complete malolactic fermentation in tanks, then transfer the wine to barrels for 20 months. 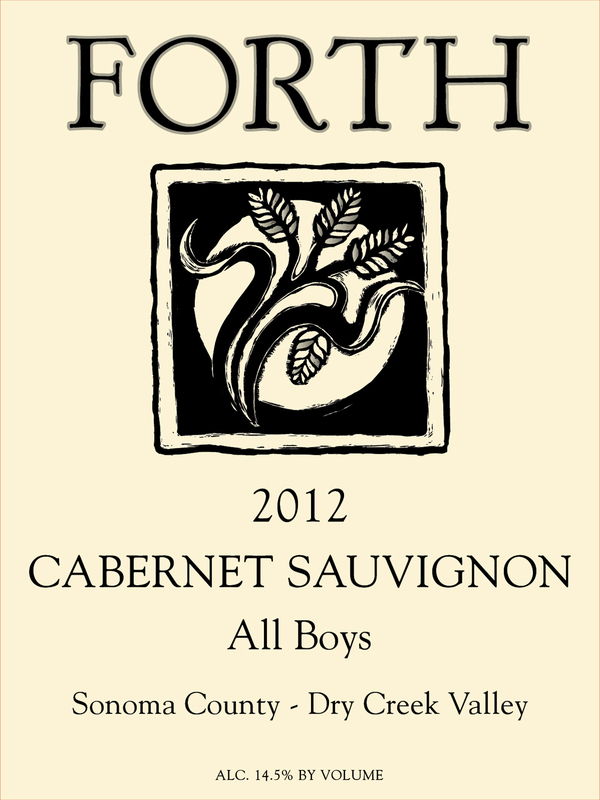 The All Boys is a blend of three vineyards, but they all age separately so that we can see what each is giving us. 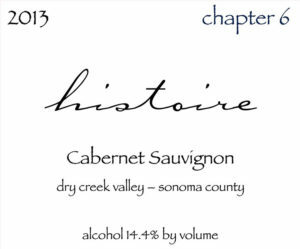 For the past couple of years we have reduced filtration of this wine to a minimum, preferring to let all the flavors come through in the finished wine.